The beverage crate industry was one of the first industries to adopt what is now known as a truly circular approach to packaging products. The DS Smith Plastics design team in Bilzen, Belgium was challenged to take the concept to the next level by designing a solution to combine returnable crates with returnable packs. 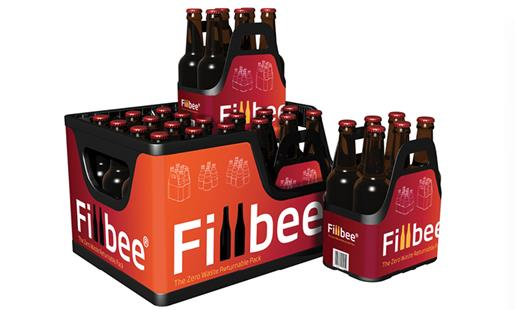 The amazing teamwork of the young and environmentally conscious design team resulted in Fillbee®, a returnable four or six pack that can be designed for any shape of bottle. The packs fit in beverage crates or can be stacked. The innovation offers benefits on multiple levels. The shelf ready packaging protects the bottles and is easy to take home, easy to store and easy to return empty bottles to the store. 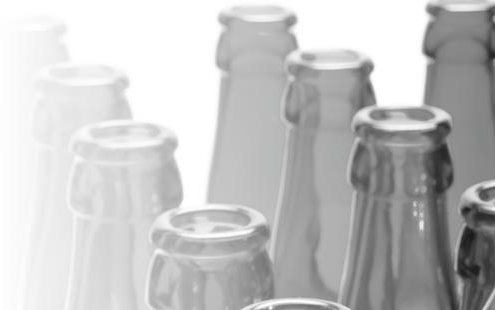 The durable packaging can be stacked when full thanks to the unique feature at the bottom of the pack that prevents direct pressure on the crowns of the bottles to avoid CO²loss. Furthermore, the large, recyclable IML labels allow for easy branding at POS and the application of barcodes to scan the products.